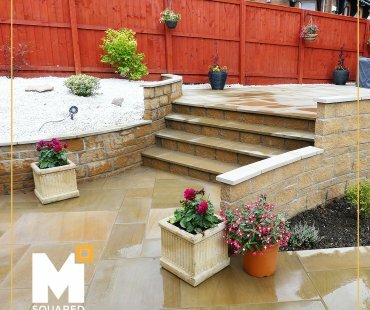 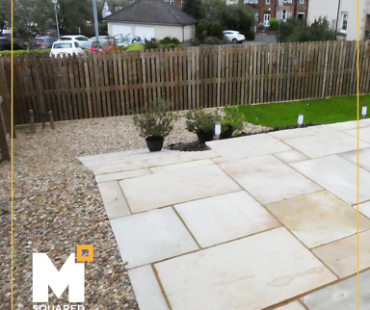 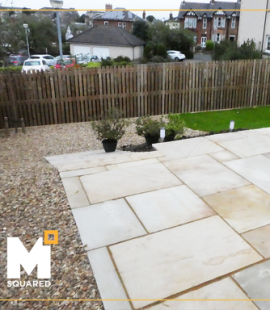 Our Edinburgh sector of M Squared offers everything that your home or business will need to get that brand new shine. 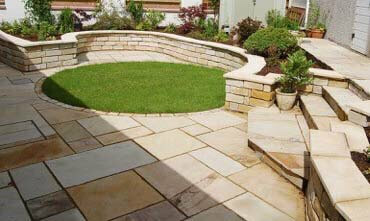 We offer Landscape Design and Development services that cater to all establishments. 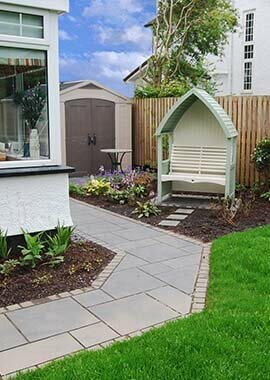 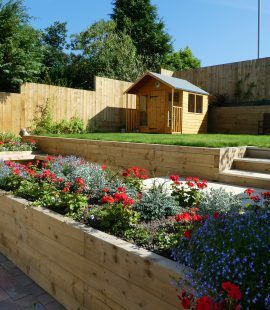 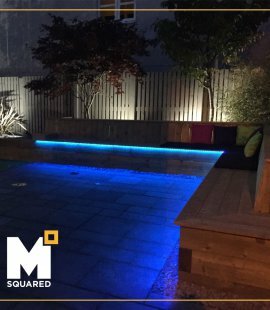 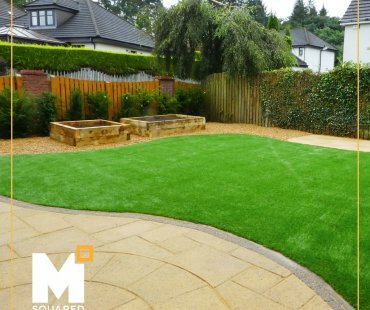 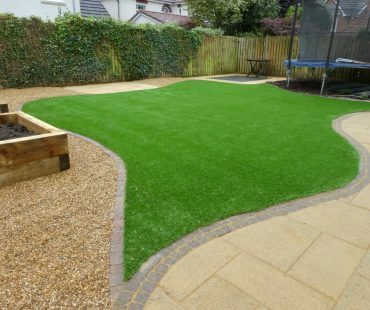 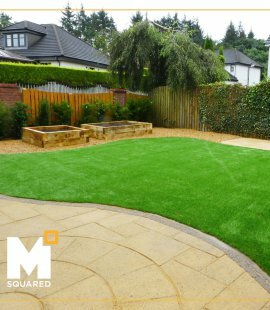 We take a very personalised and bespoke approach to our work to ensure that our customers receive the very best garden design possible. 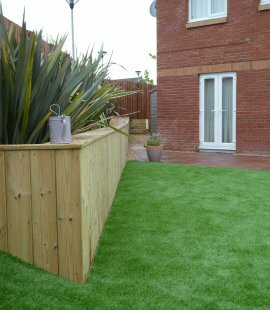 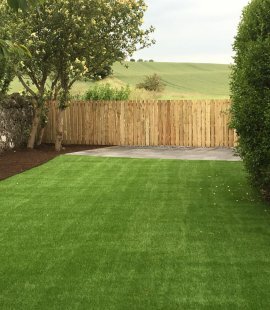 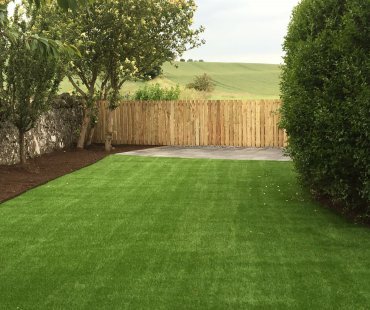 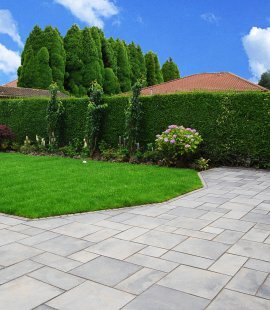 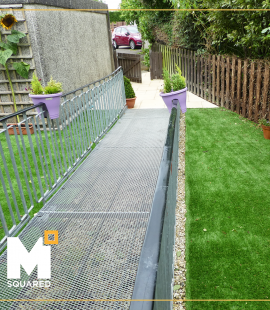 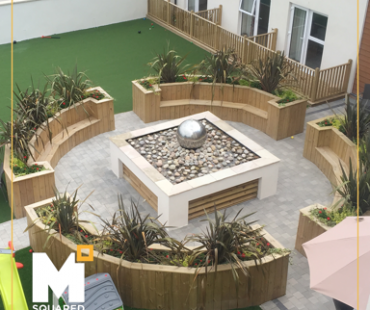 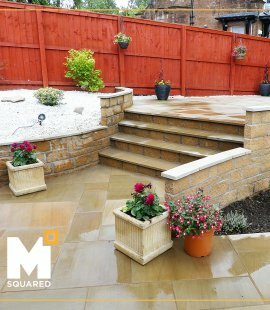 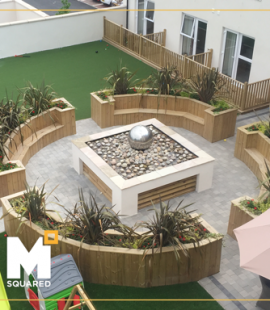 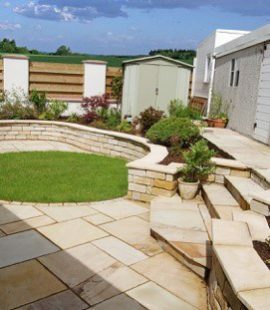 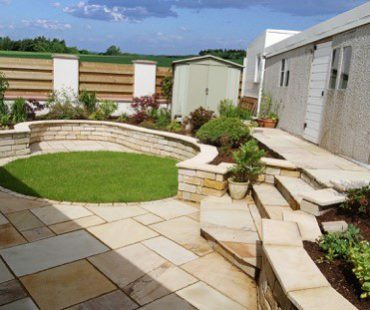 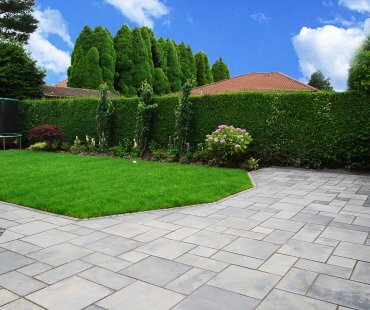 With our wide range of landscape offerings, we take a professional, consistent and coherent approach to design, ensuring that each one of our customer’s experience high levels of satisfaction with everything that we do. 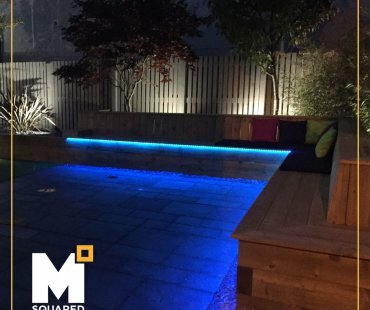 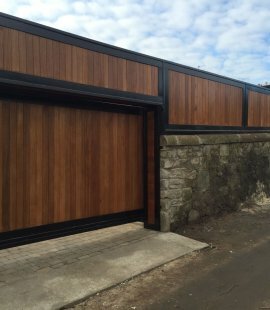 With our years of experience in the industry we’ve managed to develop some fantastic projects in the past and we’re waiting for the call so that we can make a start on yours! 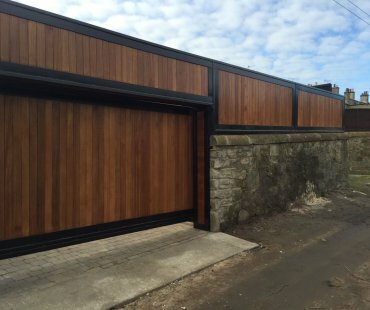 Give our office a call now. 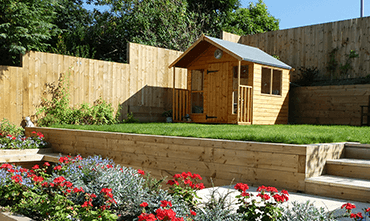 Call to book a free site survey. 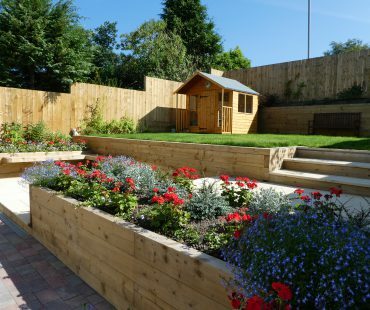 Do you need help creating a planting scheme that will provide year round interest and colour? 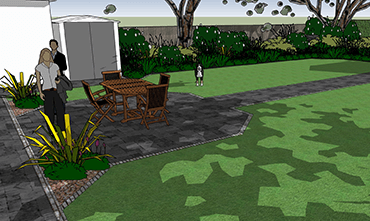 Our in house horticulturist and consult on the planting scheme. 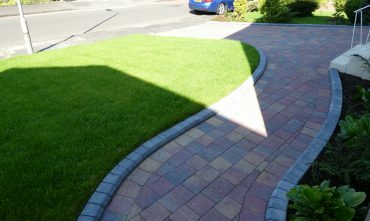 We are able to carry out any forms of remedial works. 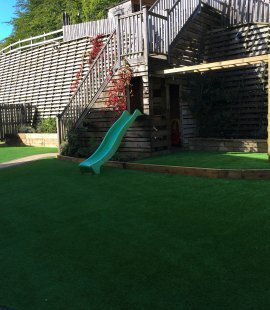 This can include walls, steps, pathways and carpark areas. 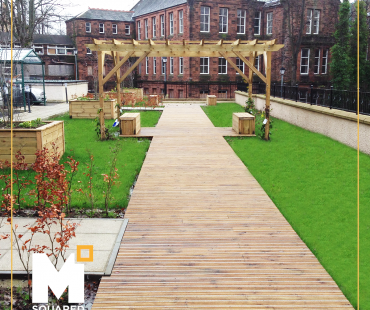 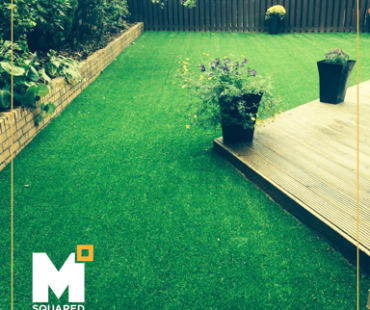 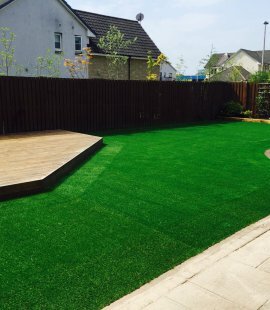 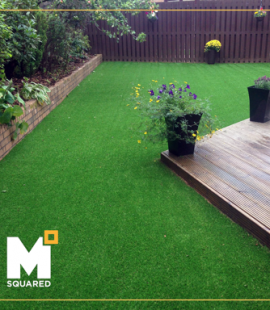 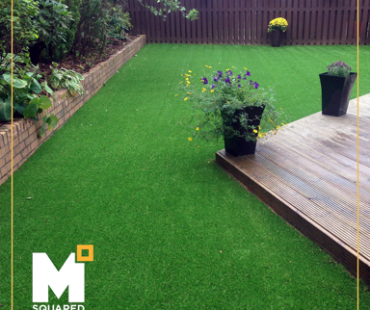 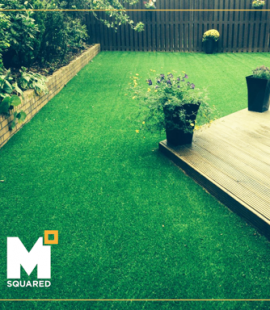 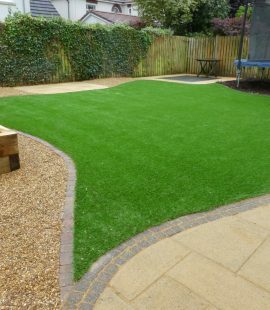 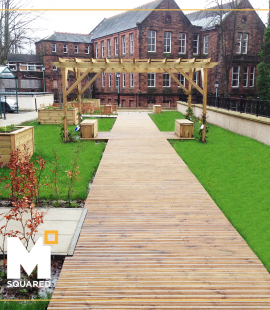 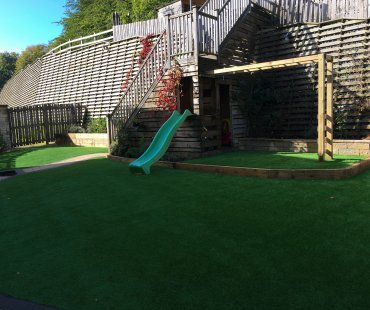 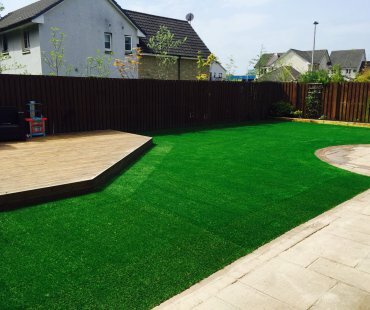 We are the licensee for the UK’s leading artificial grass – Wonderlawn, for Scotland. 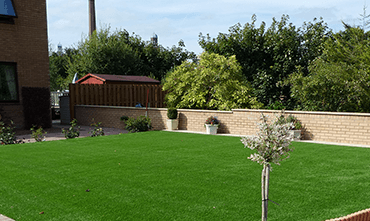 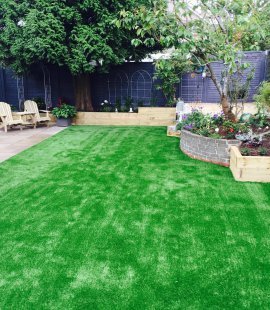 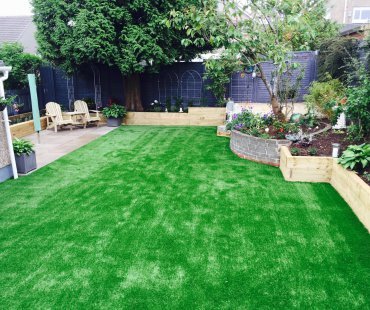 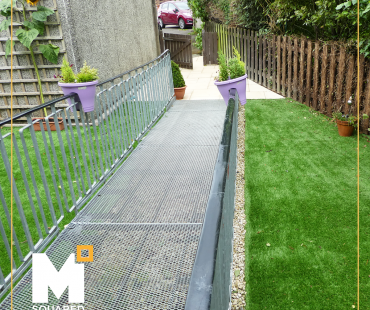 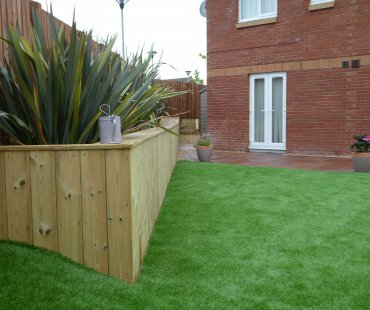 Voted the UK’s best Artificial Grass by the Daily Mail. 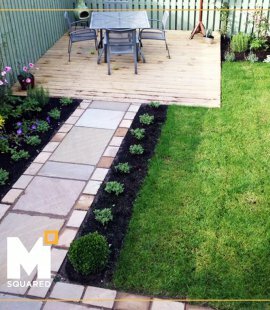 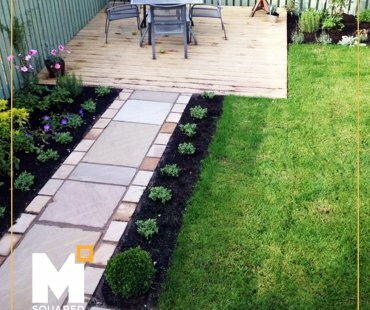 Our full garden redesign service allows our clients dream projects become a reality. 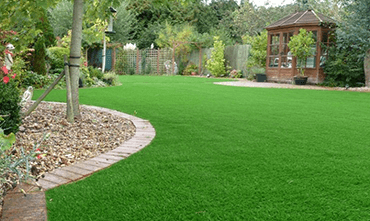 Our experts guide you through the full process – stress free.